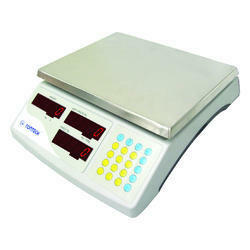 We are the leading manufacturers and exporter of Price Computing Scales and our product is made of good quality. Used in supermarkets & grocery shops for counting the price of an item, the provided computing scale is manufactured by using the best quality material and advance technology in sync with set norms of the industry. Our computing scale is available in numerous specifications at competitive rates. We are the leading manufacturers and exporter of Bench Scales and our product is made of good quality. Abiding by the strict rules and regulations of the organization in compliance with the industrial norms, we are passionately engaged in offering Scales Retail. 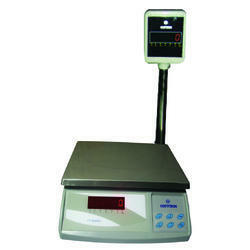 Our scale is available in various sizes as per customer requirements. This scale is manufactured utilizing supreme grade material and cutting edge technology in synchronization with set norms of quality by our professionals. In addition, offered scale is tested by a quality examiner on the predefined standards for dispatching a defect free range. 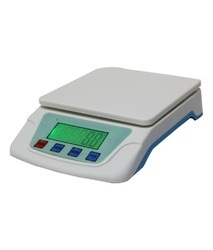 Looking for Supermarket Scales ?